The Electronic Frontiers Foundation, EFF, has published its latest annual privacy audit, dubbed Who Has Your Back? The report, which has been run annually since 2011, analyses the policies and public actions of 26 companies, ranking them based on five categories. These include “follows industry-wide best practices”, “tells users about government data requests”, “promises not to sell-out users”, “stands up to NSL gag orders”, “pro-user public policy: Reform 702”. According to the latest Who Has Your Back? report, nine companies earned full-marks, including Adobe, Pinterest, Dropbox, Lyft and Uber. Apple, Google and Microsoft narrowly missed-out on the five-star rating. Microsoft and Google dropped a star in the category “stands up to National Security Letter (NSL) gag orders”. Twitter, Snap Inc, Airbnb, and Tumblr were each awarded three stars. However, WhatsApp only managed to score a paltry two-stars – one of the lowest marks in the Electronic Frontiers Foundation report. Amazon received the same score. “We were disappointed that two technology companies fell short of other online services: Amazon and WhatsApp,” the latest Who Has Your Back? report states. 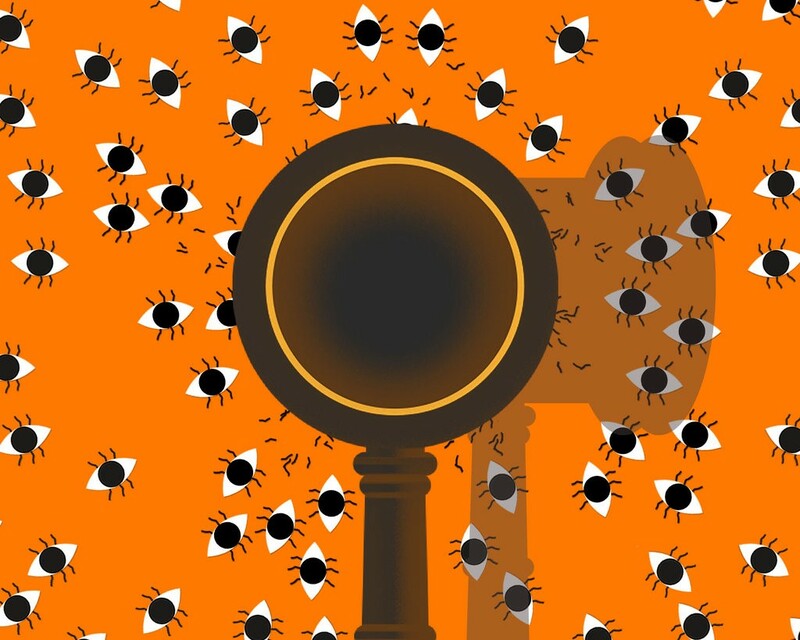 “While both companies have adopted industry-accepted best practices of requiring a warrant for content, publishing law-enforcement guidelines, and publishing a transparency report, and while we applaud both companies for advocating for reforms to over-broad NSA surveillance, these two companies are not acting as leaders in other criteria that we examine. “They don’t have the strong public policies related to notifying users of government data requests that we have come to expect from tech companies; they don’t publicly promise to request judicial review of NSLs; and they aren’t meeting our criterion about not selling out users. This is not the first time Facebook-owned WhatsApp has been singled-out by the Electronic Frontiers Foundation. Back in 2015, WhatsApp failed almost every category in the report – earning a single star out of five.Although the chat app has improved in the last two years, there is clearly still work to be done, according to the categories defined by the EFF. The latest Who Has Your Back? report also acknowledges the progress made within the technology industry with regard to user protection. All of the 26 companies evaluated in the EFF report have implemented at least some of the practices highlighted by the Electronic Frontiers Foundation. EFF Senior Staff Attorney Nate Cardozo commented: “The tech industry as a whole has moved toward providing its users with more transparency, but telecommunications companies — which serve as the pipeline for communications and internet service for millions of Americans — are failing to publicly push back against government overreach. 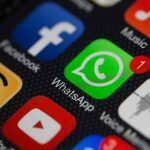 WhatsApp users could be about to see their privacy take a major hit thanks to a new announcement concerning its relationship with Facebook. The social media giant is set to anger WhatsApp users across Europe by finally being able to see information from users of the world’s most popular messaging app with Facebook. That’s after a senior EU lawmaker revealed that a deal was close to being agreed that would see the two companies finally be able to share information on their users after months of wrangling. The news was revealed by EU regulator Helen Dixon, who has been overseeing Facebook’s case. Dixon, who is also Ireland’s Data Protection Commissioner, added that she hopes a final agreement will be reached this summer. The news is the latest stage of a long-running discussion between Facebook, WhatsApp, and various regulatory bodies. Facebook, which bought WhatsApp back in 2014, caused controversy last summer when it announced plans to use information from the app to influence the advertisements displayed on Facebook users’ News Feed. This included seeing the phone number associated with a WhatsApp account, enabling the California-based social network to link and track users’ profiles between the two services – helping the company gather more data for its advertisements. Facebook had previously said it would ensure that WhatsApp user data would remain private and separate from the social network. WhatsApp was sued in a German court earlier this year by customers angry that the app had gone back on its word. Chat apps that promise to prevent your messages being accessed by strangers are under scrutiny again following last week’s terror attack in London. Even so, the home secretary has summoned WhatsApp’s owner, Facebook, and other technology companies to a meeting on Thursday to discuss ways to ensure that security officers get the data they need in the future. What has this got to do with encryption? 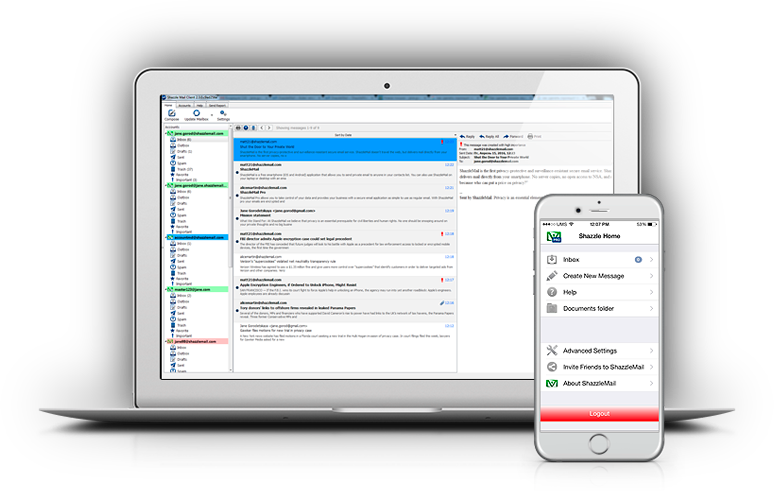 This digitally scrambles their messages’ contents when it leaves a sender’s device, and then reassembles it on the recipient’s computer using a shared key. 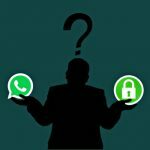 Some apps, including WhatsApp, Apple’s iMessage, Signal and Threema, use end-to-end encryption by default. Others, such as Telegram, Line and Google’s Allo, offer it as an option. But if a phone, tablet or PC is not passcode-protected – or if the authorities find a way to bypass the code – the physical device itself will provide access. Does that mean the technology companies have made it impossible for themselves to help investigators? WhatsApp has shared such details with law enforcement officers in the past and has said it has been co-operating with authorities over last week’s incident. In addition, if Apple users subscribe to the company’s iCloud Backup service, the firm may be able to recover messages copied to its servers for safe-keeping and it has co-operated with investigators in the past. What more does the government want? It is not exactly clear. The Home Secretary, Amber Rudd, told the BBC that chat apps must not “provide a secret place” for terrorists to communicate, and that when a warrant had been issued, officers should be able to “get into situations like encrypted WhatsApp”. On Sky News, she later added that she supported end-to-end encryption as a cybersecurity measure, but said it was “absurd to have a situation where you can have terrorists talking to each other on a formal platform… and it can’t be accessed”. How this would work in practice is uncertain. WhatsApp, for example, does not store messages on its servers after they have been delivered. 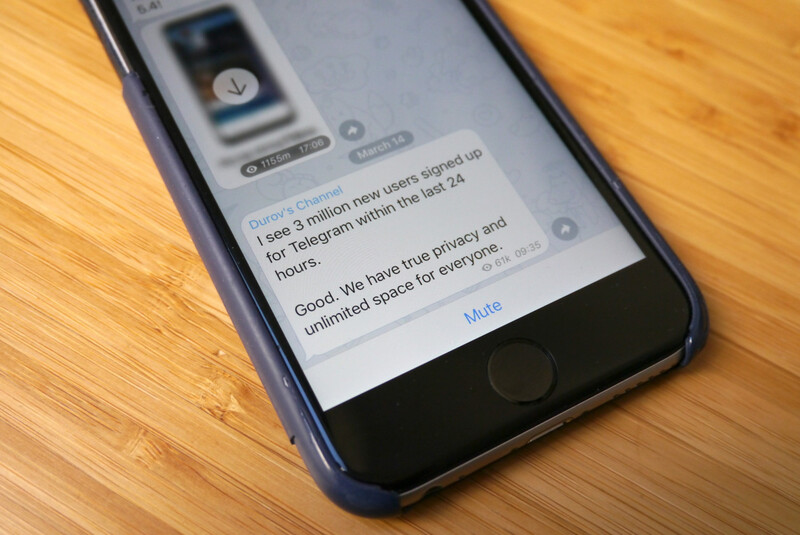 At one point, there had been speculation that the Investigatory Powers Act – which came into effect last year – might ban chat app’s use of end-to-end encryption outright. Instead, it stated that technology companies could be compelled to “provide a technical capability” to remove “electronic protection” within their products – which has been interpreted by some to mean app-makers might be compelled to secretly create backdoors or other security weaknesses to let messages be unscrambled. Why might technology companies resist? And even if the tech companies did not share the technical details of the backdoors with the authorities – instead limiting themselves to passing on unscrambled chats – the very fact vulnerabilities existed means someone else might sniff them out. “The encryption debate always rages after a terror incident, regardless of how effective backdoors would have been,” said security consultant Troy Hunt. “Even if, say, the UK was to ban encryption or mandate weaknesses be built into WhatsApp and iMessage, those with nefarious intent would simply obtain encryption products from other sources. The TechUK lobby group said other hacking powers and a move to make internet providers keep a record of their customers’ internet habits – which were also outlined in the Investigatory Powers Act – meant counter-terrorism officers already had strong powers to tackle threats. 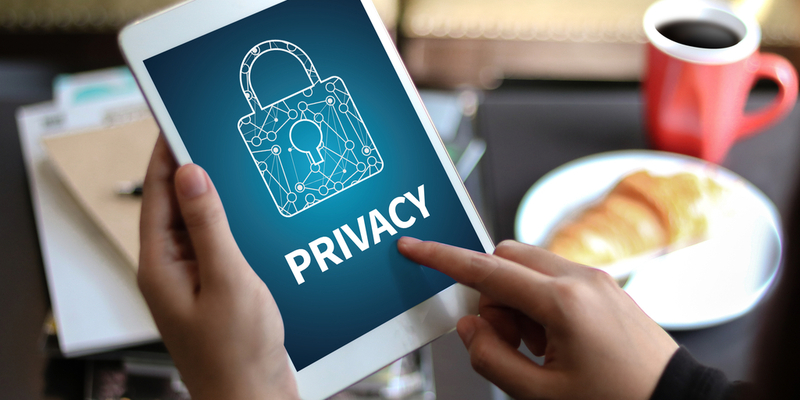 “From storing data on the cloud to online banking to identity verification, end-to-end encryption is essential for preventing data being accessed illegally in ways that can harm consumers, business and our national security,” said its deputy chief executive, Antony Walker.